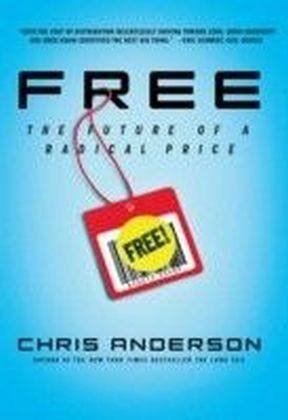 What happens when there is almost unlimited choice? When everything becomes available to everyone? 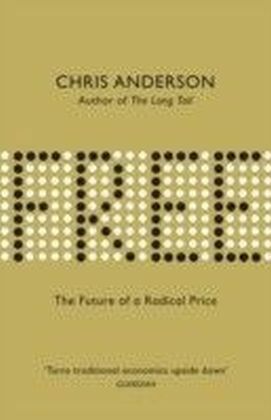 And when the combined value of the millions of items that only sell in small quantities equals or even exceeds the value of a handful of best-sellers?In this ground-breaking book, Chris Anderson shows that the future of business does not lie in hits - the high-volume end of a traditional demand curve - but in what used to be regarded as misses - the endlessly long tail of that same curve. 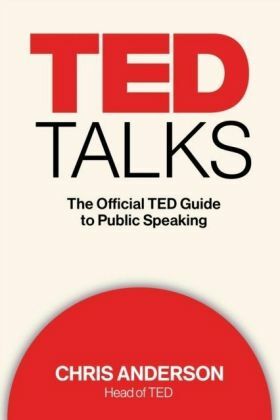 As our world is transformed by the Internet and the near infinite choice it offers consumers, so traditional business models are being overturned and new truths revealed about what consumers want and how they want to get it. 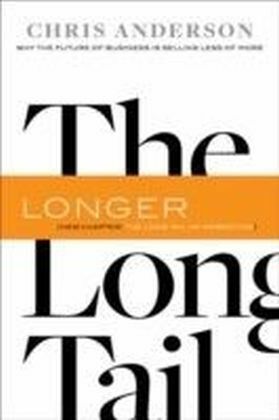 Chris Anderson first explored the Long Tail in an article in Wired magazine that has become one of the most influential business essays of our time. 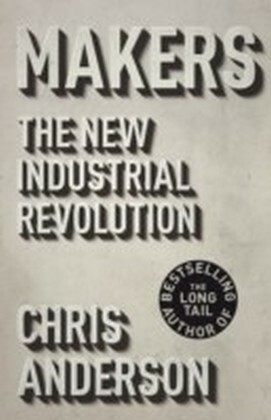 Now, in this eagerly anticipated book, he takes a closer look at the new economics of the Internet age, showing where business is going and exploring the huge opportunities that exist: for new producers, new e-tailers, and new tastemakers. 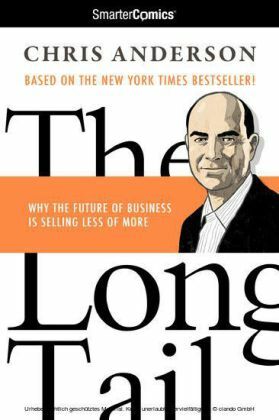 He demonstrates how long tail economics apply to industries ranging from the toy business to advertising to kitchen appliances. 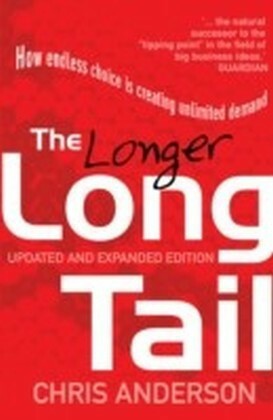 He sets down the rules for operating in a long tail economy. And he provides a glimpse of a future that's already here.